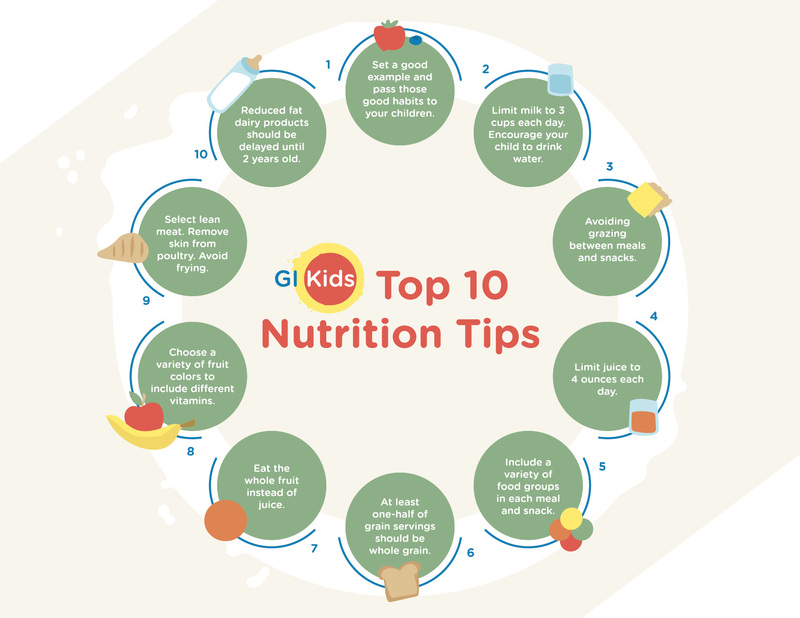 Proper nutrition is particularly important for children since they are developing life-long patterns and habits that will be very difficult to break later. Poor nutrition can lead to a variety of problems in children, including excessive weight gain and obesity. Childhood obesity can in turn be a precursor to many health problems, from Type II diabetes to heart disease to non-alcoholic fatty liver disease (NAFLD). 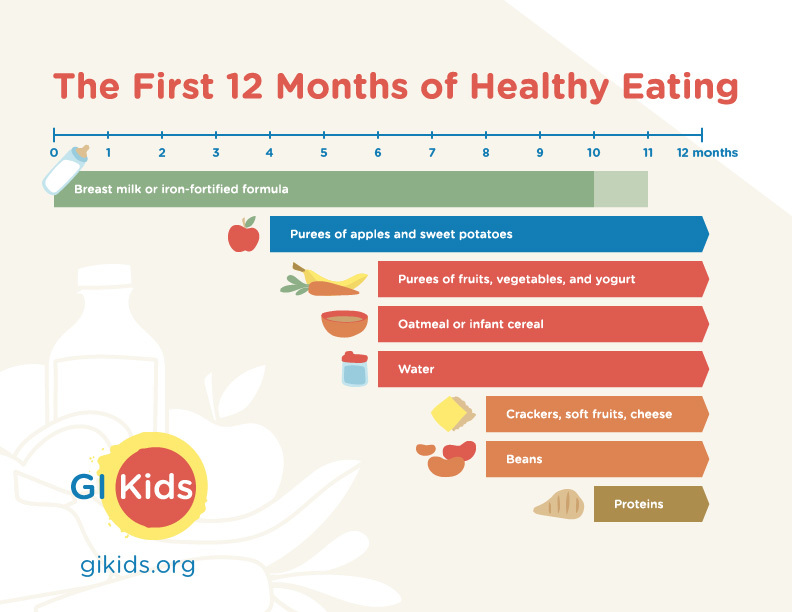 It is essential to provide your child proper nutrition and help him or her establish good eating habits that will last an entire lifetime. Just like cars need gasoline, people need fuel too, but we get our energy from food. To learn how food turns into energy –when you start chewing your food - read the Nutrition 101 information sheet. Why is nutrition important in childhood? Kids are still growing and need lots of good nutrition to build strong bodies that will last their whole lives, but they don’t need empty calories found in junk food, soda and fatty foods. Reading labels will help you make better choices about the foods you choose. If you are overweight as a child you are more likely to be overweight as an adult. Obesity can reduce life expectancy by 22% - that’s about 15 years. Being overweight can increase breathing problems like sleep apnea. Being overweight means a higher risk for non-alcoholic fatty liver disease (NAFLD) where the liver becomes damaged from processing too much fat. Being overweight can make physical activity more difficult, so it can be harder to lose weight as time goes on. Nutrition and healthy eating habits start at home. Here are the top 10 tips from GIKids to help your family stay on track. Support for the Parenteral Nutrition Education Campaign was provided by Baxter. The information provided on this site is intended solely for educational purposes and not as medical advice. It is not a substitute for care by a trained medical provider. GIKids is not engaged in the provision or practice of medical, nursing, or health care advice or services. For advice about a disease, please consult a physician.